We are a product-focused organization with engineering at its core. Product development is the heart of ShareThis, and the team and culture we have built here is unparalleled. 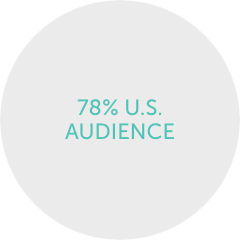 Our engineers are revolutionizing how the world both understands and uses social data. We push to master and it goes to production in seconds. 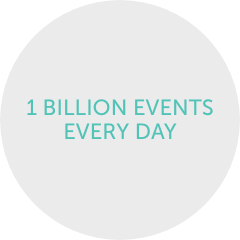 Query billions of events in seconds. Builds confidence for faster coding and bottleneck reduction. We let the machines find errors so we don’t have to. “Swarms” allow intense focus on one problem at a time. Isolated environments that allow for automated deployment. Make an impact on your first day. We experiment, follow a lean product philosophy and attack problems in swarms.